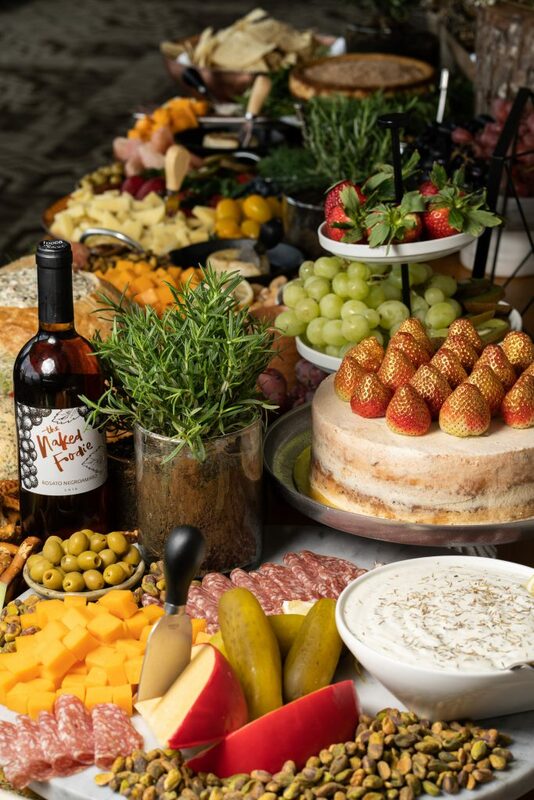 Making a memorable impact when guests arrive at an event is becoming increasingly important to celebrants. 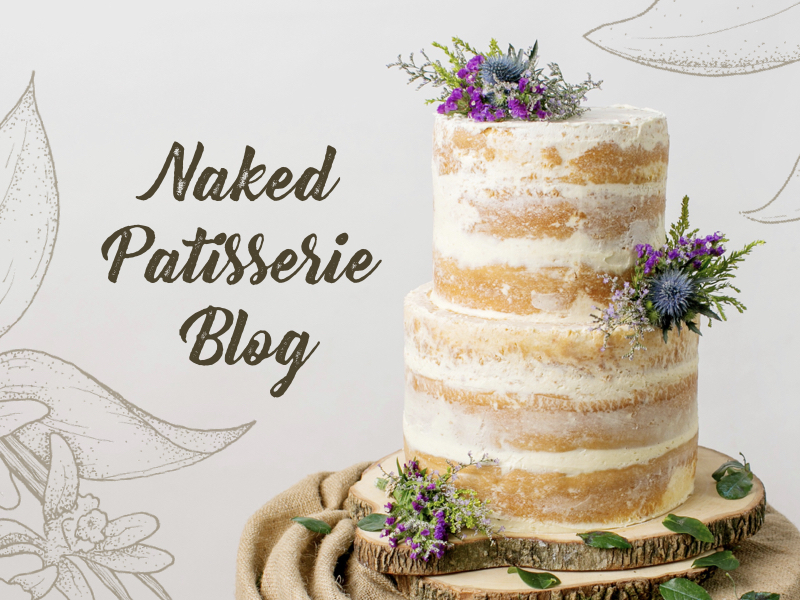 No matter the occasion— weddings, birthdays, debuts, or baby showers, it’s likely that the hosts have a Pinterest board (or two) and their vision has been pinned down and approved by friends and family. 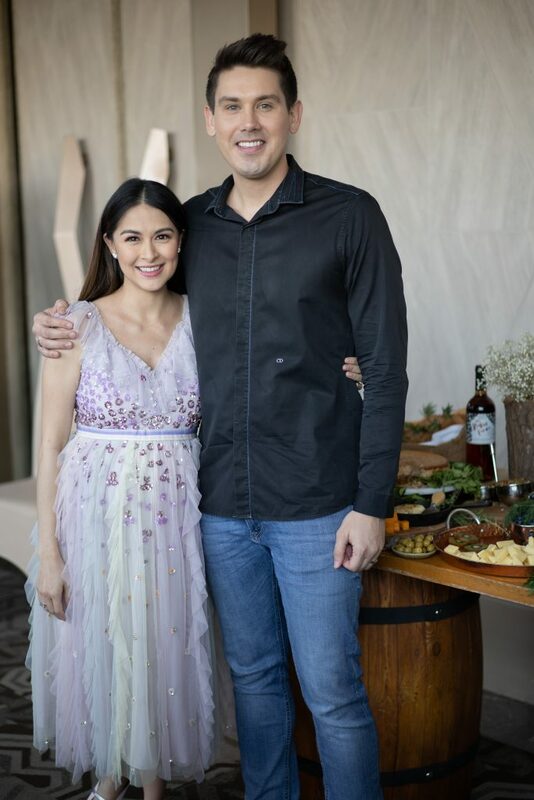 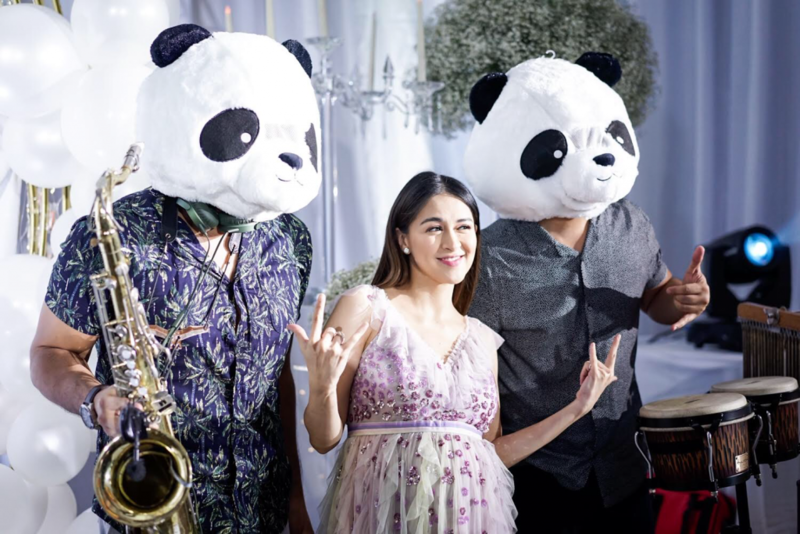 At the recent baby shower of Marian Rivera and Dingdong Dantes, they chose a unique way to greet guests upon arrival: a Savory Naked Spread. 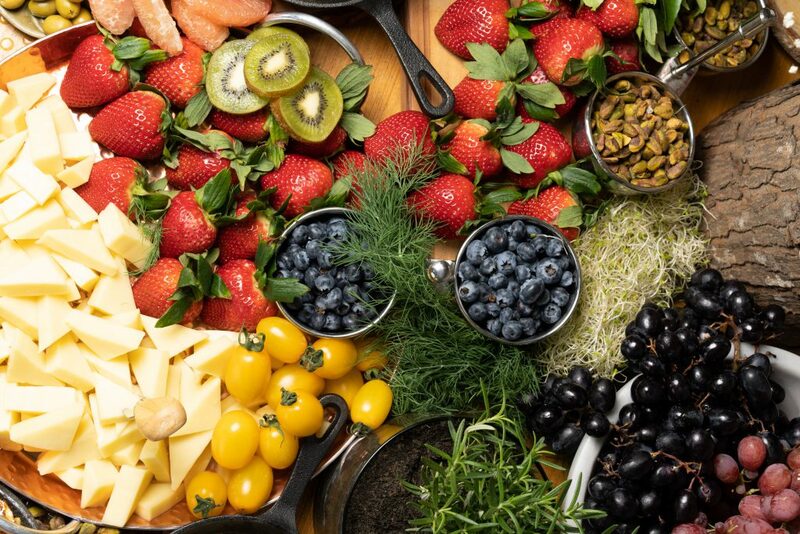 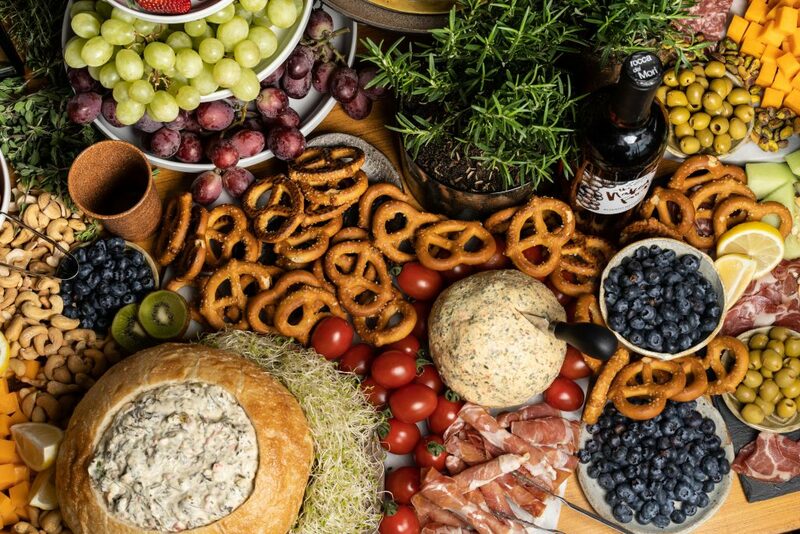 What makes a Savory Naked Spread stand out among the many “grazing tables” out there is that they include one-of-a-kind recipes by The Naked Foodie and he curates the spreads himself. 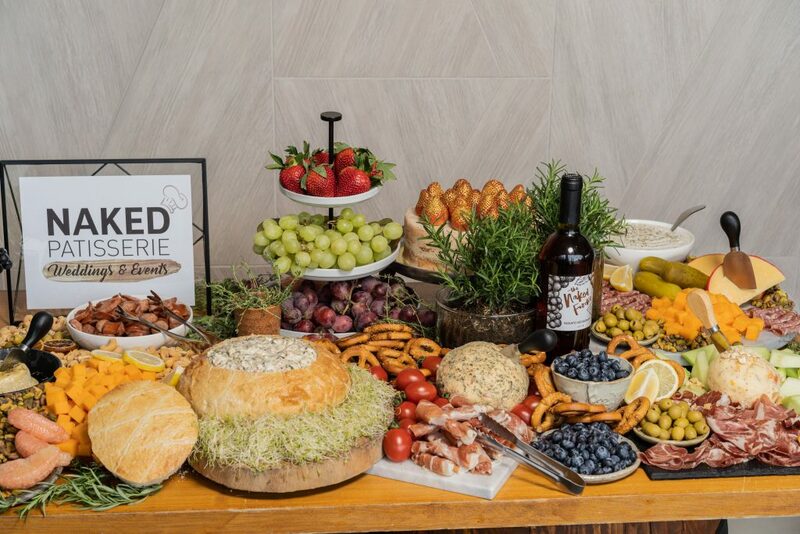 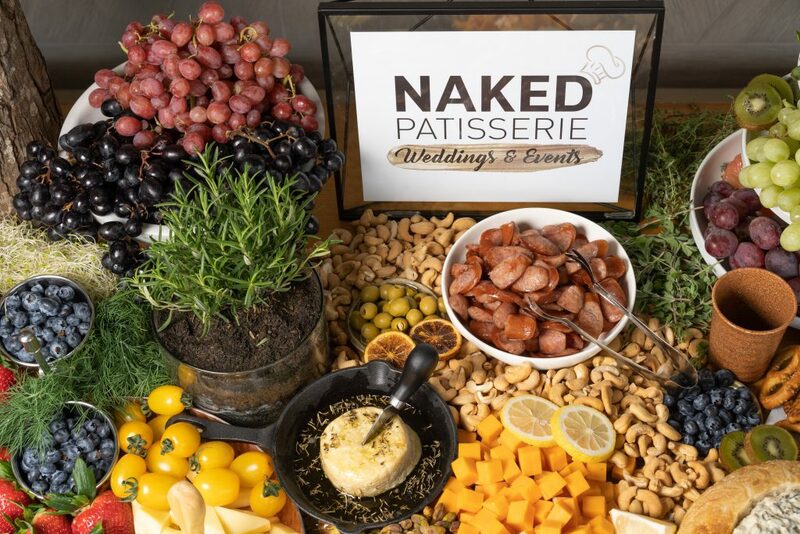 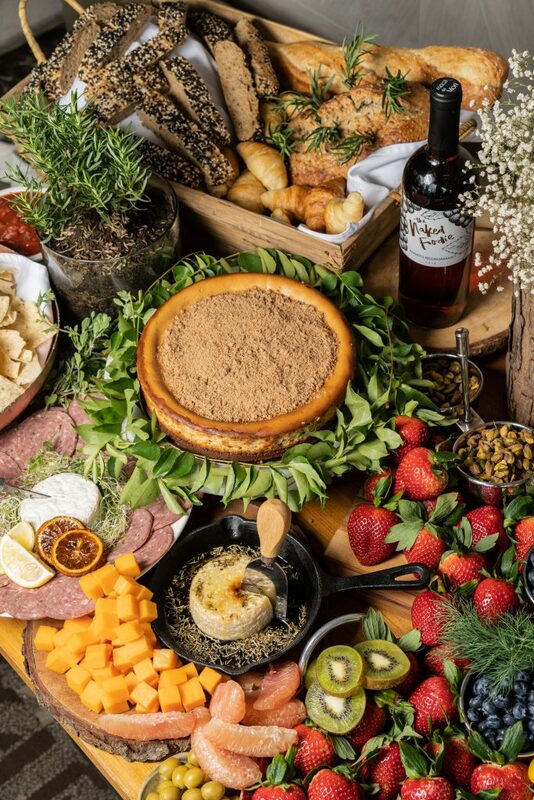 Savory Naked Spreads are always rustic and nature-inspired, but the spreads can be thematic as well so that that they compliment the overall theme of the celebration. 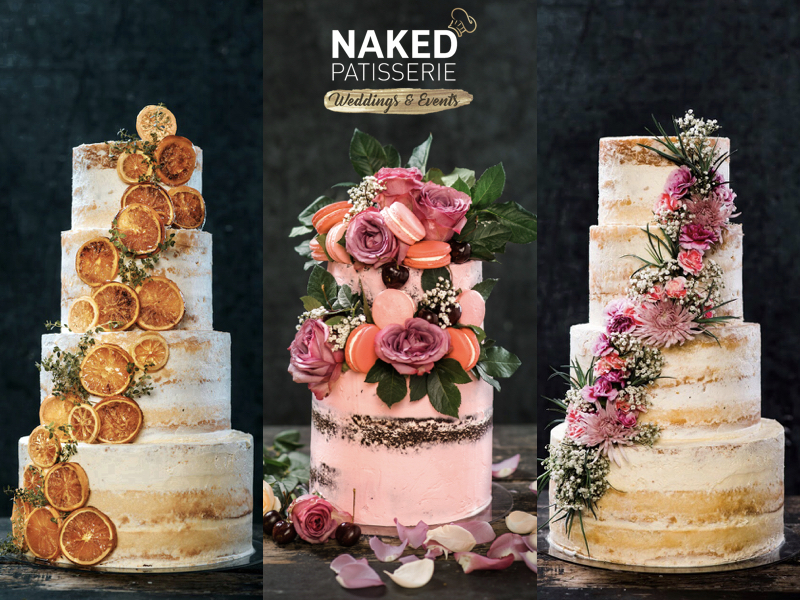 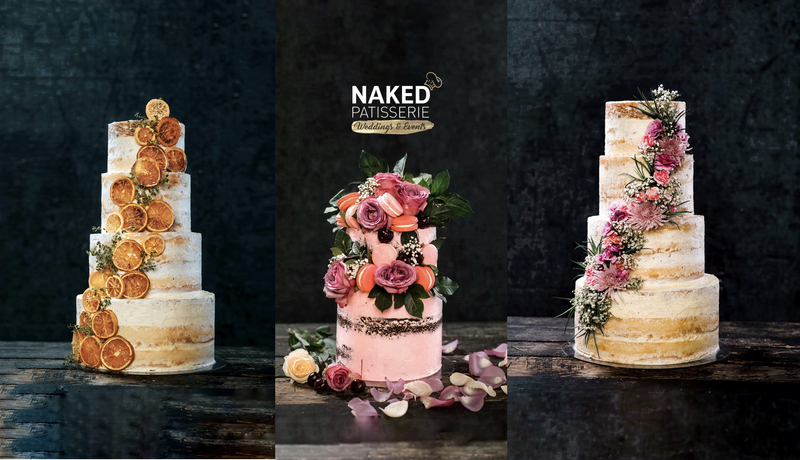 Naked Spreads also include signature Naked Patisserie cakes as a complimentary add-on (or sweet addition, as we like to say). 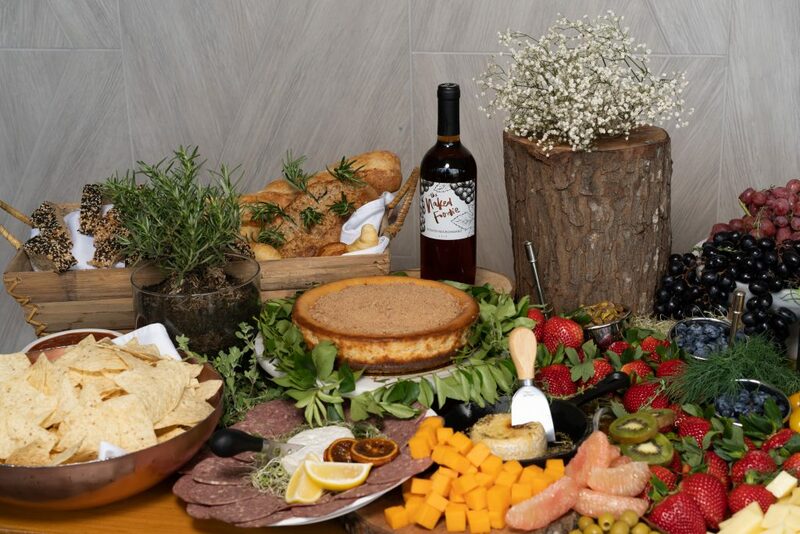 The Naked Foodie wines such as Bianco Chardonnay White Wine, Rosato Negroamaro Rose Wine, Müller Thurgau Sparkling Wine, and the Terragnolo Negroamaro Red wine can also be included on the spreads. 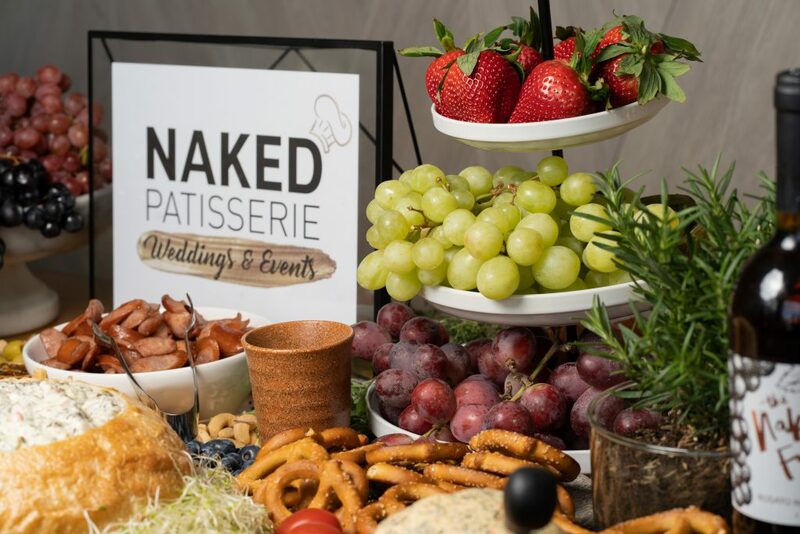 Naked spreads are perfect for cocktail hour, corporate events, after-parties, or any occasion where guests enjoy snacking on brie with raspberry chutney, sharp cheddar and pepper jack cheese, plump picture-perfect strawberries, chorizo, prosciutto, homemade chicken salad with croissants, or The Naked Foodie Aioli Dip… just to name a few of the crowd favorites. 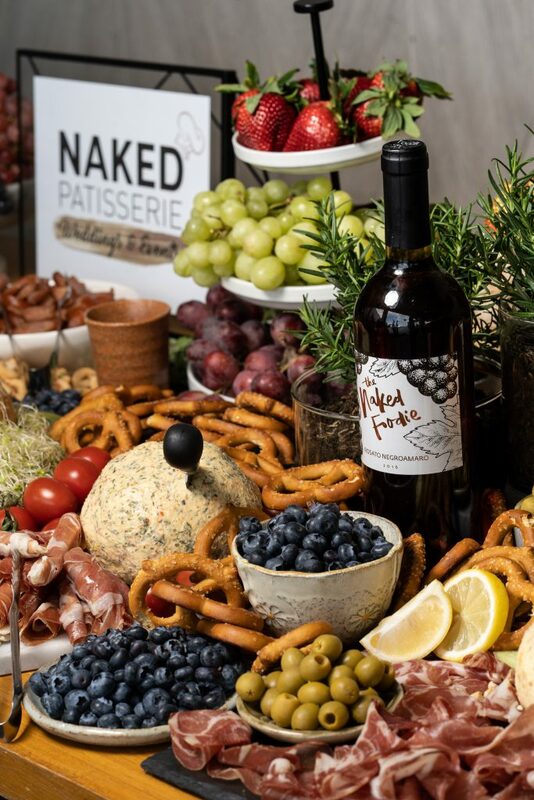 Starting at just 32,000+ for 75-100 pax, Savory Naked Spread are the perfect way to “wow” guests for your next festive occasion.